The evening begins with a beautiful Czech folk melody by Martinu˚ before advancing to a gorgeous love song by Suk, which highlights his love for his wife, composer Antonín Dvorˇák’s daughter. The concert finale is Smetana’s autobiographical string quartet, expressing Smetana’s wonder and grief as he realized his tinnitus was unstoppable and he would soon be completely deaf. 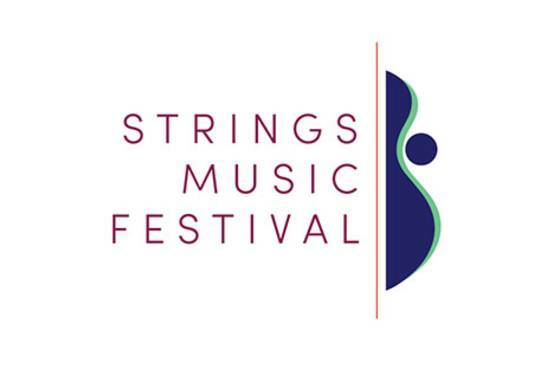 The string players come to Steamboat Springs from the world-class Cleveland Orchestra. The concert also features the virtuoso Principal Keyboard player of the Los Angeles Philharmonic.